Buy Cheap Ladies, Girl's, Womens Size Wetsuit Vest Rashies Lycra Thermal neoprene tops vests, shorts and suits in a range of styles including Long and short sleeve with hooded vests to keep you comfortable and warm in your wetsuit. 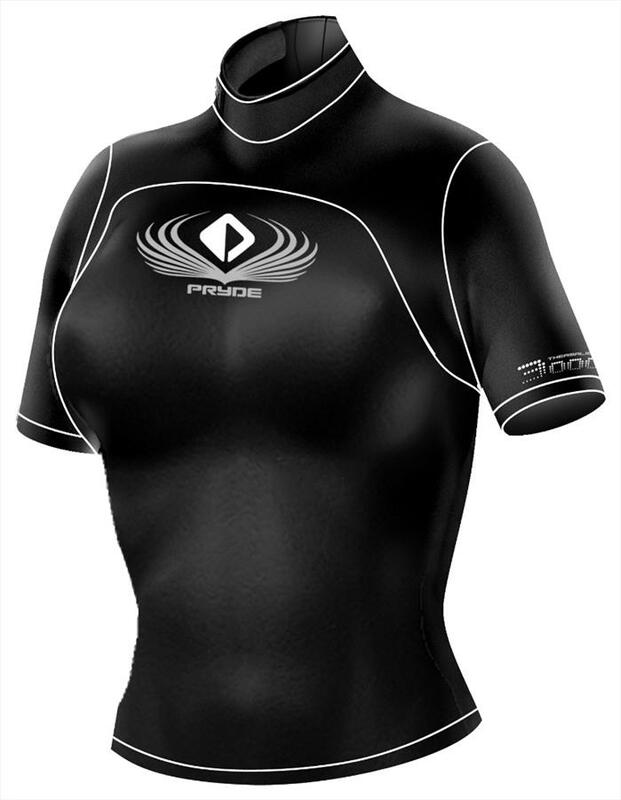 Big Brand rashies and wetsuit gear from Neil Pryde, NPX, Billabong, O'Neill, Quicksilver, O Shea, Gul, Sola and O'Brien for Surfing Windsurfing Kitesurfing wakeboarding and general beach and watersports use. Huge discounts and massive savings vs retail in our specialist Closeout SALE. 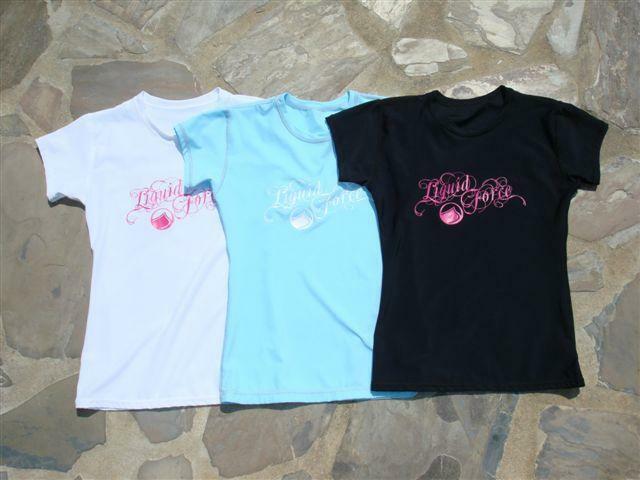 This page covers ladies girls womens and female styles in Medium M, size 8 to size 10 sizes.